Your home and business roof should rate a top priority---keeping it in first class condition will protect your home, your family, your investments and your possessions. 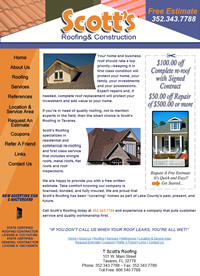 Expert repairs and, if needed, complete roof replacement will protect your investment and add value to your home. If you’re in need of quality roofing, not to mention experts in the field, then the smart choice is Scott’s Roofing in Tavares. 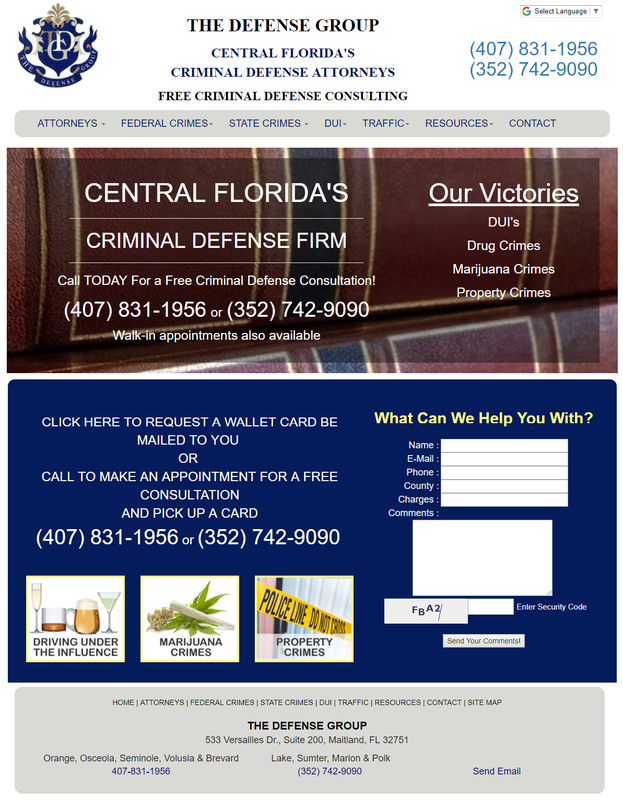 Central Florida's DUI and Criminal Defense Law Firm. We can help. Get your wallet card! Number 1 Realtor in the Number 1 Office in Lake County. Experienced lifelong residents for buying/selling of all real estate including waterfront, luxury, vacant land, commercial, and relocation. 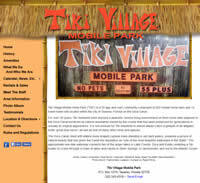 Tiki Village Mobile Home Park is a 55 age and over community within the city of Tavares, Florida on the Dora Canal. With two marinas, shuffleboard courts, a club house and card room there’s plenty to do! Tiki residents enjoy a peaceful, serene living environment adjacent to natural woodlands, preserved for generations in virtually its original appearance. Providing professional service, top quality equipment and a fair pricing since 2001. We specialize in sizing the right pump size for your pool and offer variable speed energy saving pumps and L.E.D. pool lights to save you money on your electric bill each month. Helping you find answers, solve problems and understand the available options as you care for your family member, partner or friend. 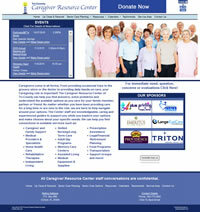 We are here to help and support you while you explore your options and make choices about your specific needs. Solo vocals with acoustic and electric guitars with self recorded backing tracks. 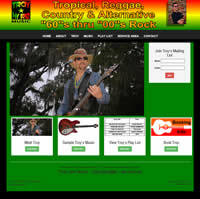 Excellent mood music for your social gatherings, company parties, weddings and events! 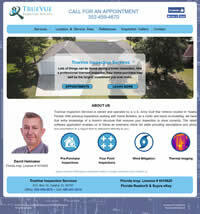 TrueVue Inspection Services is owned and operated by a U.S. Army Gulf War Veteran located in Yalaha Florida. With previous experience working with Home Builders, as a roofer and home re-modeling, we have that extra knowledge of a home’s structure that ensures your inspection is done correctly. The latest software application enables us to follow an extensive check list while providing descriptions and photo documentation in a report that is delivered directly to you. 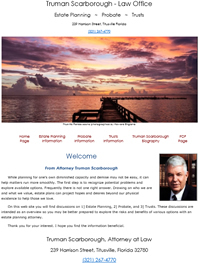 Offering probate, trusts, and estate planning for the Titusville Florida area.